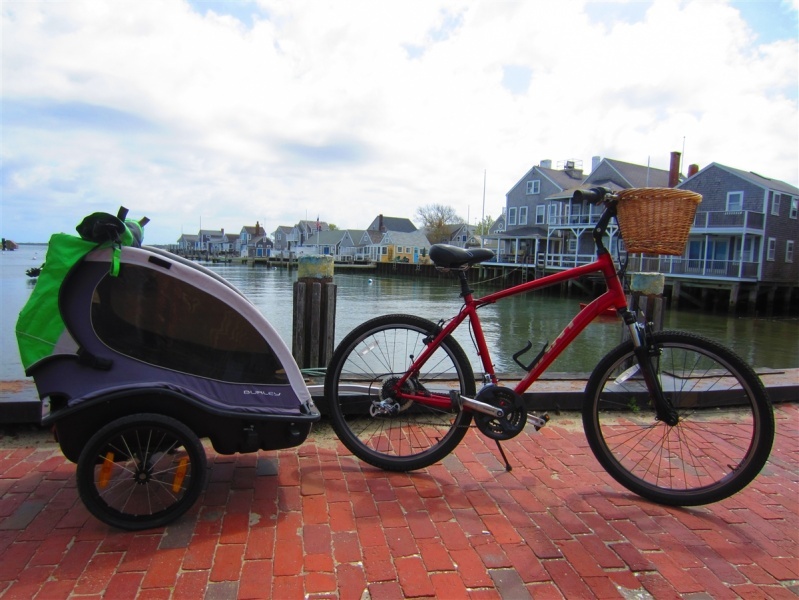 Make biking a family event with the trail-a-bike attachment. 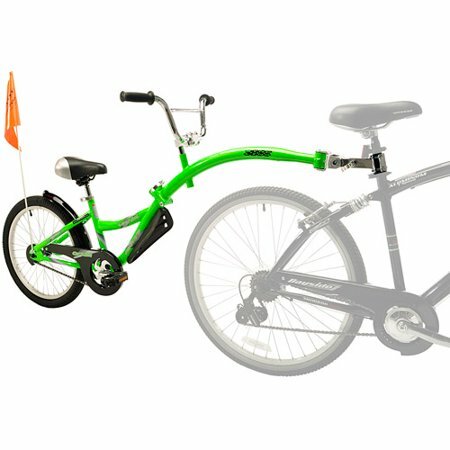 This is more suitable for children who have had some experience with bikes but don’t want to ride their own. 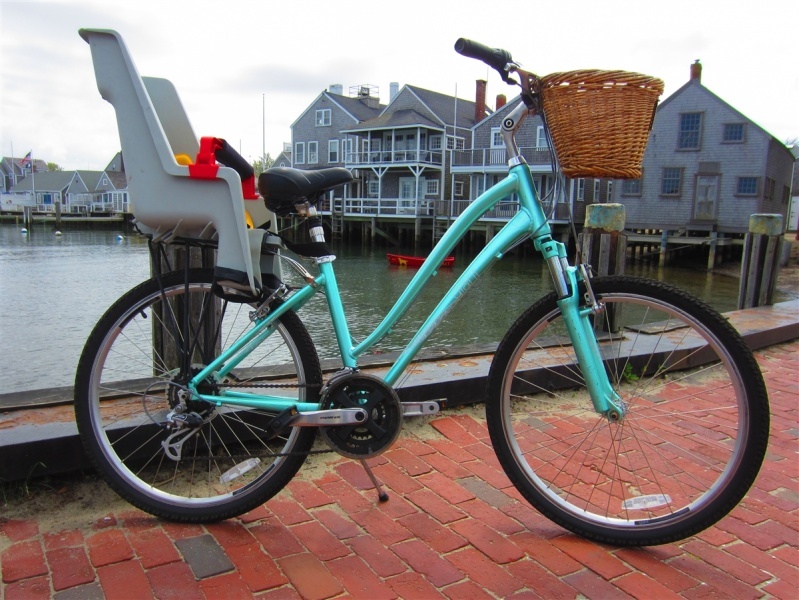 Rental rate includes adult bike rental, so please specify the height of the adult rider below. 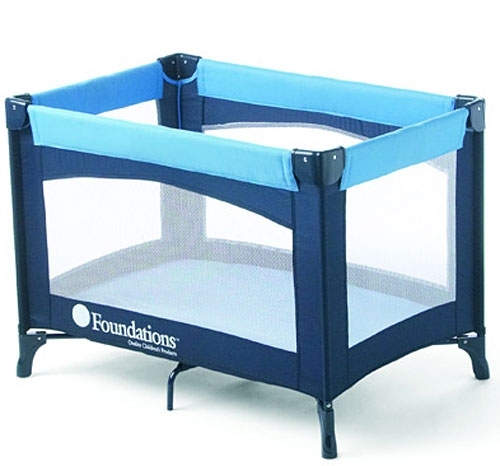 Please be aware that this attachment is ONLY compatible with adult comfort bikes and adult mountain bikes. 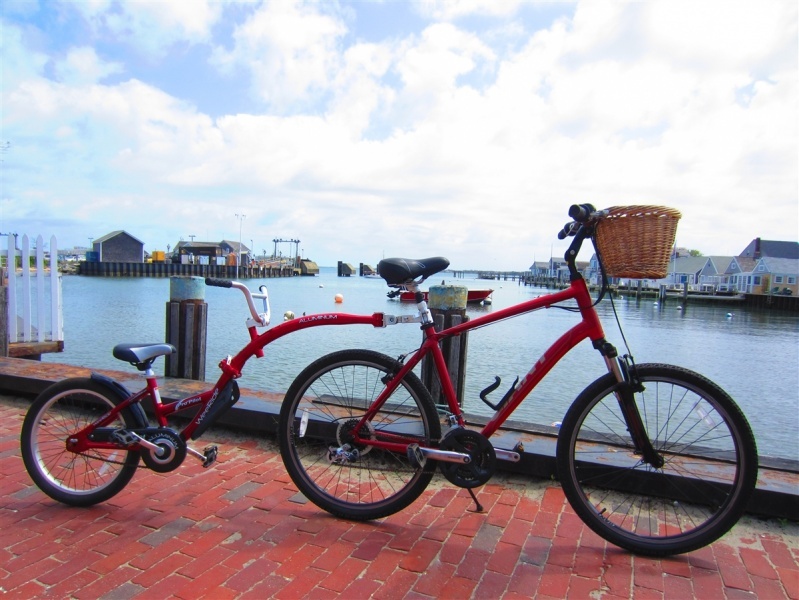 NOT compatible with: Full-suspension Mountain bikes, Road Bikes, Fat Bikes, or Tandem Bikes.